Your search for a new home begins here! San Diego Coast Realty is a full service real estate and property management company servicing all of San Diego. Being centrally located, allows us to to help buyers and sellers with real estate transactions in and around the beautiful San Diego neighborhoods like La Jolla, Pacific Beach, Del Mar, Bay Park, Point Loma and Ocean Beach. Wether you are buying or selling, our experienced and highly trained agents can assist you in this ever changing San Diego real estate market. We are committed to delivering professional services to the San Diego community. Our highly trained agents possess the much regarded CRS and GRI designations. Less than 3% of the REALTORS in the United States have these designations. I was in a hurry to find a great condo and San Diego Coast Realty worked with me and found the perfect spot. I love the new place! Thank you! I recommend San Diego Coast Realty as tremendous Realtors. They handled every aspect of the listing of my condo with great professionalism and expertise. My condo needed lots of work to get ready for sale, SDCR took care of it all. They kept in constant contact with me during the entire process. I definitely recommend San Diego Coast Realty! 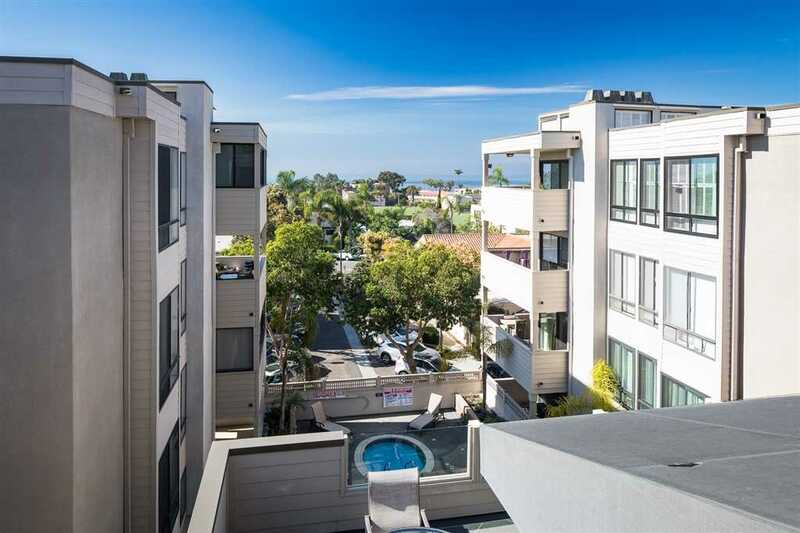 Very spacious 2 bedroom, 2 bath condo in a wonderful location, close to everything La Jolla has to offer. Condo has new carpet, very spacious rooms, with lots of closet space. Ocean views can be enjoyed from balcony. Living room has high ceilings with clerestory windows, fireplace and balcony with ocean views. Very spacious dining room that can be used as a family room. Both bedrooms have a walk in closet and an additional closet. In suite laundry and coat closet are also included. 2 parking spaces. Offered by: Sand & Sea Investments, Inc. Offered by: Big Block Realty, Inc.